About/Contact — Vincent Roazzi Jr. I travel every week to serve my clients around the country and the world. Regardless of location, my day rate is the same. If I’m not in your area, I’ll get myself there. Because, I simply love to travel. 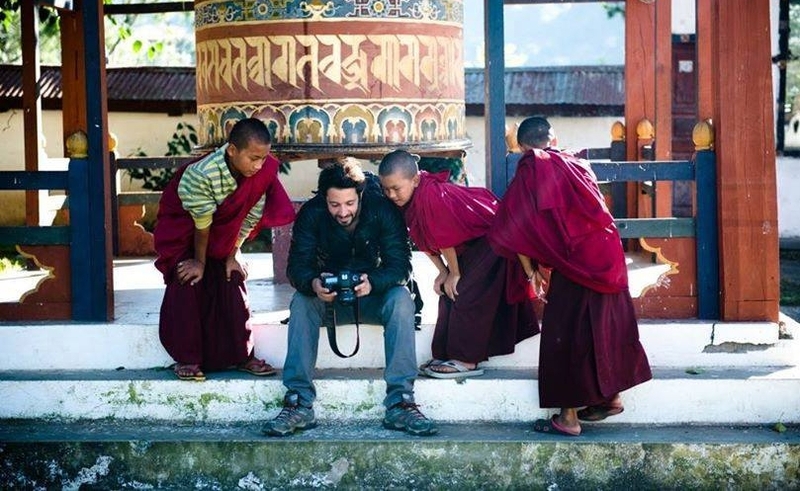 Freelance photographer specializing in travel and experiential marketing. 2012: Bought my first pocket camera and hit the streets of NYC with a friend. Chinatown had us lost for hours. We tasked ourselves with capturing natural moments, something unique and real. The adventure became an addiction. We did this every weekend exploring more of NYC in a month than we had in years prior. The camera empowered us to wander the unknown, communicate with strangers, and be creative on foot... As a result, my photography is a combination of human experience and creative aesthetic, always aiming for intimacy and genuineness within extraordinary environments. Published with: National Geographic, The Guardian, NYTimes, LA Times, Huffington Post, India Times, ESPN, FIFA, Vanity Fair, Canon, The Independent, billboard, TimeOut, People.